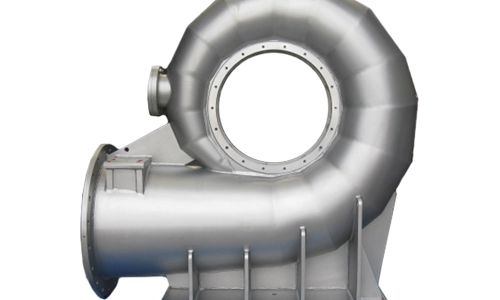 Francis turbines are most suited for low to medium head applications and have a variable flow range which generally extends from 40-110% of the nominal flow rate. The flow rate or power output is controlled by opening or closing the guide vanes. Tamar’s Francis machines are often employed as revenue generating alternatives for pressure reducing valves in existing water infrastructure.